Fix Avada theme for WordPress issue - breadcrumb trail displaying categories hierarchy in wrong order. 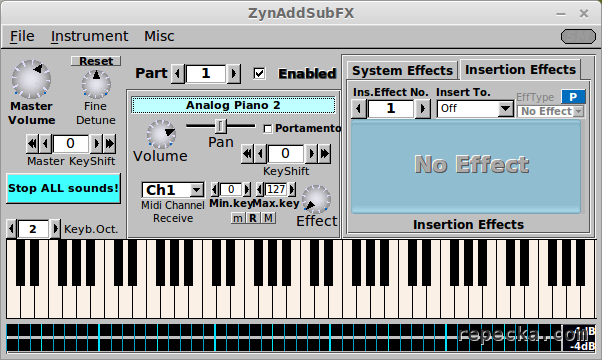 Quick walkthrough to add more instruments to predefined ZynAddSubFX software synthesizer banks. Easily check your Linux system for Bash ShellShock vulnerability. 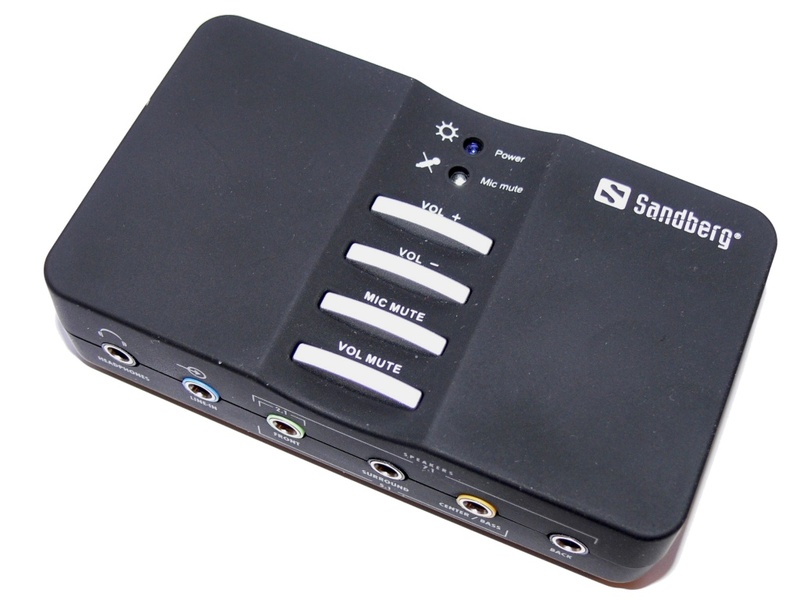 Setting up Sandberg USB Sound Box 7.1 on Linux Mint. Procedure should be similar to any surround sound card installation on Linux using PulseAudio. How to enable GPS on HTC Desire (Bravo) using Cyanogenmod when GPS don't work and icon not showing on status bar. Here is how spring 2013 look like in Lithuania. Several images of flowers taken during shiny day.